Our client was spending quite a large amount on Dropbox for collaboration between staff located in Cardiff and Llanelli. After an initial assessment we provided a server that allowed all the benefits they currently enjoyed from Dropbox but without the large yearly costs. Their data can now be accessed faster and more securely than before. Written on 13 November 2018 . 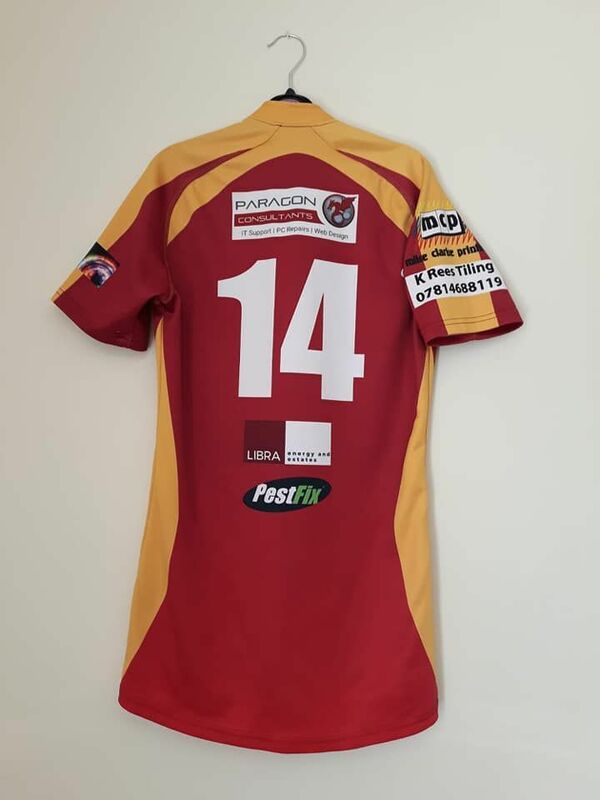 Created on 13 November 2018 . As the leading estate agency in Llanelli, we are proud to have been selected to produce the website for Sharon David Estates. 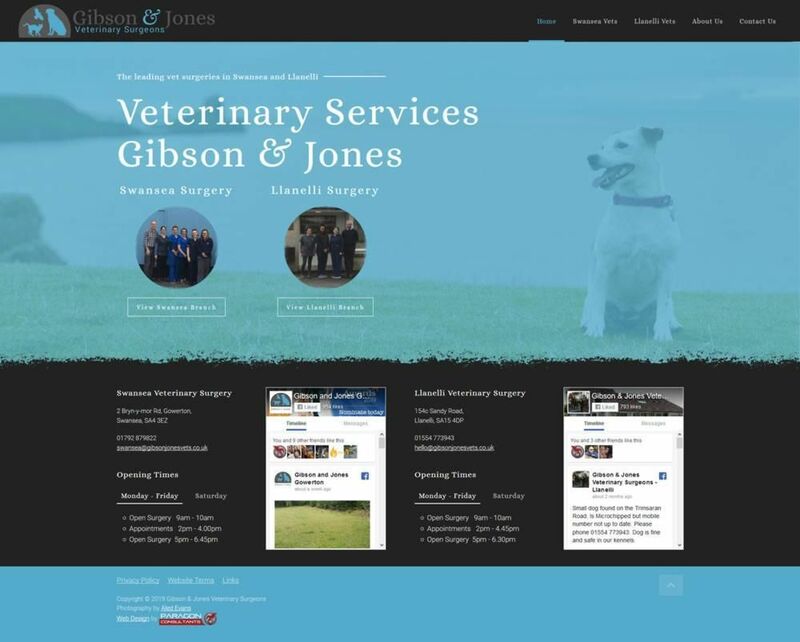 Their new website features full integration with their property management system, social media integration and bespoke forms to allow tenants and landlords to easily register for their services. 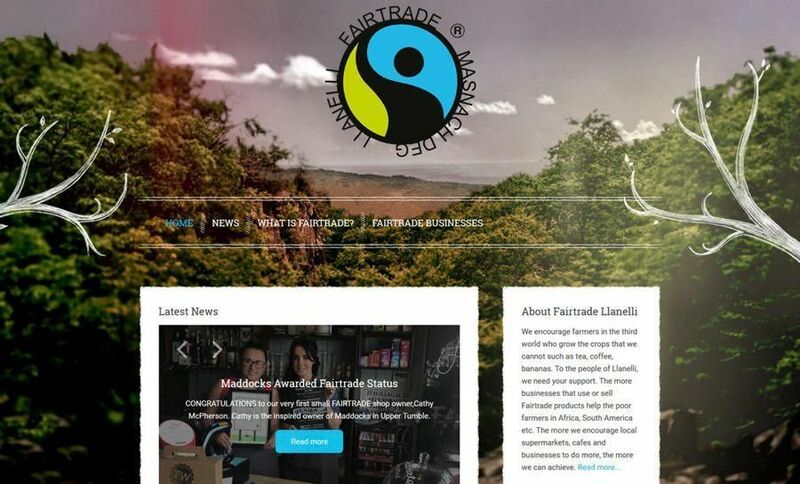 The website for Llanelli Fairtrade has been launched and Paragon Consultants is proud to support this cause. The website can be viewed here. Created on 01 July 2018 .